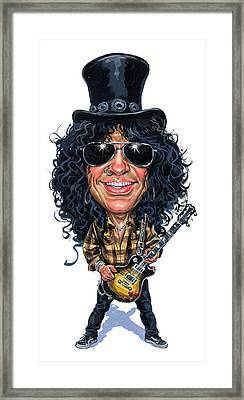 Slash is a painting by Art which was uploaded on June 19th, 2012. Saul Hudson (born July 23, 1965), known by his stage name Slash, is a British-American musician and songwriter. He is best known as the former lead guitarist of the American hard rock band Guns N' Roses, with whom he achieved worldwide success in the late 1980s and early 1990s. During his later years with Guns N' Roses, Slash formed the side project Slash's Snakepit. He then co-founded the supergroup Velvet Revolver, which re-established him as a mainstream performer in the mid to late 2000s. 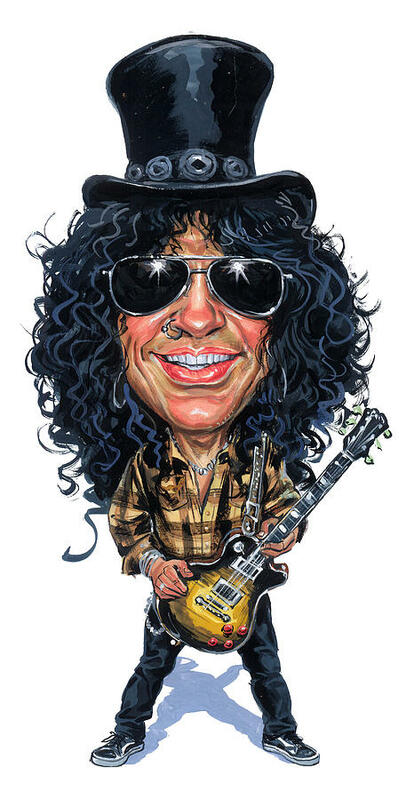 In 2010, Slash released his eponymous debut solo album, featuring an all-star roster of guest musicians. His second album, Apocalyptic Love, recorded with his band, was released on May 22, 2012. Amazing work of art ! Congratulations on your sale Art!